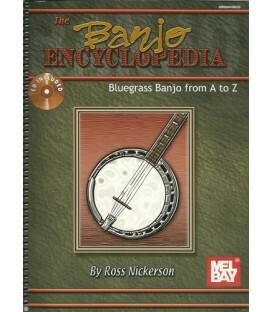 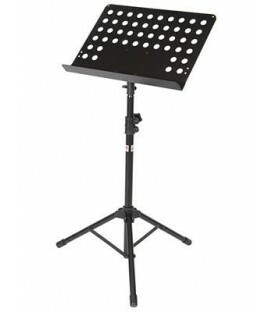 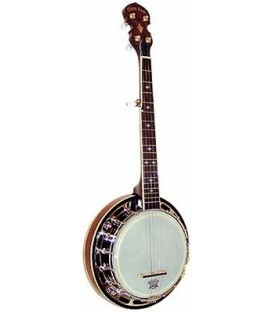 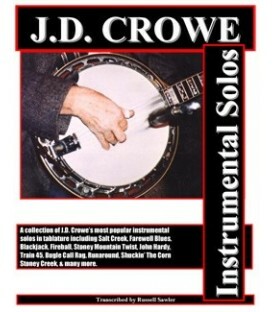 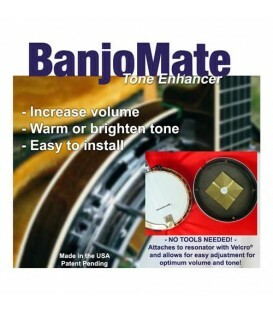 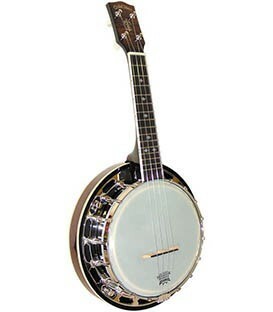 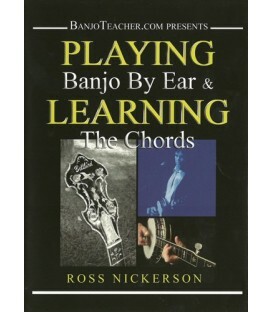 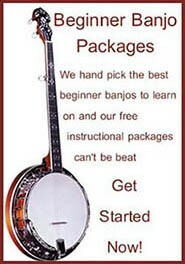 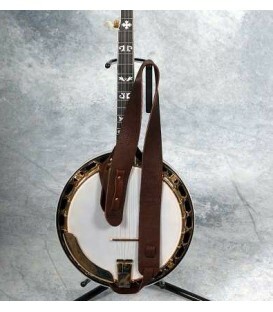 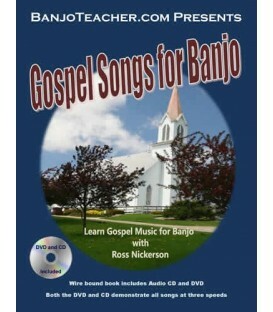 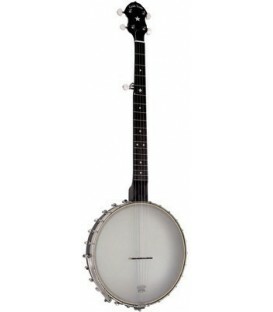 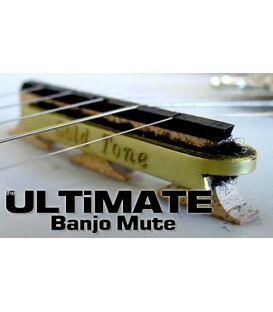 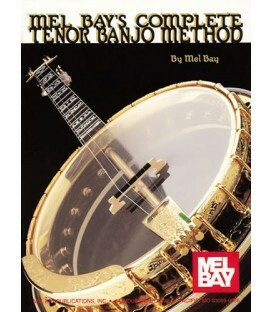 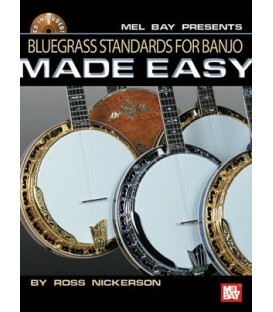 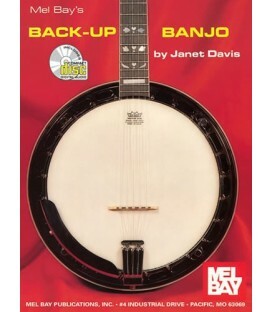 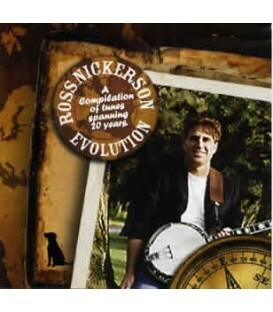 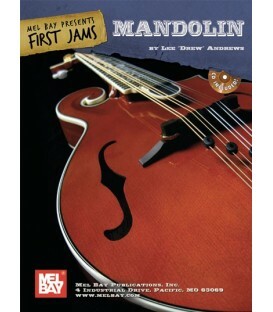 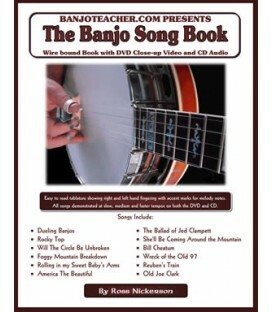 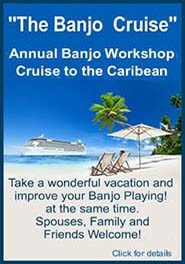 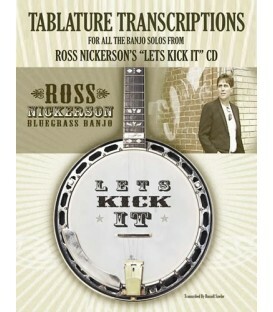 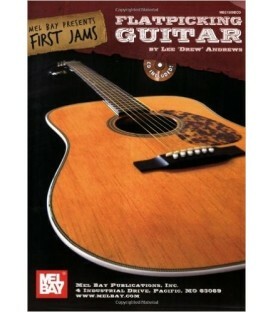 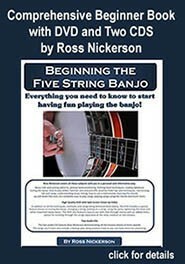 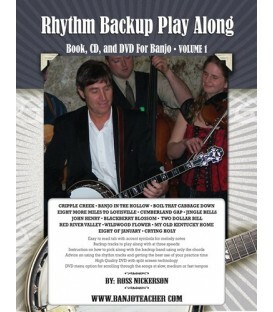 Here are some new Banjo Demo Videos we have in a play list. 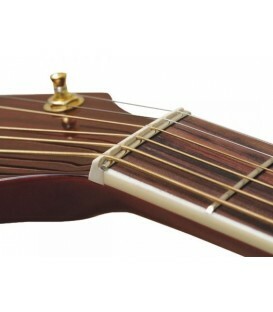 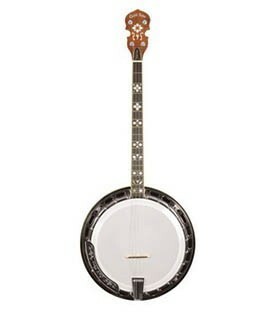 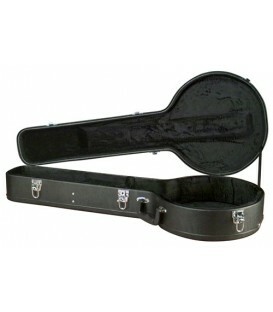 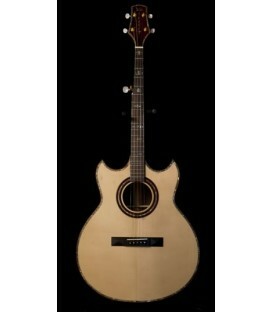 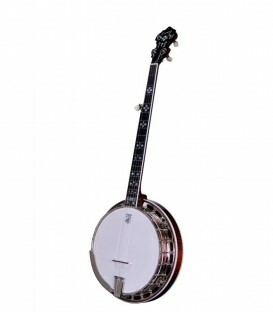 Recording King RK R-85 Limited Edition Canadian Maple, RK R20, RK R35, RK R36, RK R75, Deering Beginner Banjos Goodtime 1 and 2, Savannah banjos and Morgan Monroe Beginner Banjos. 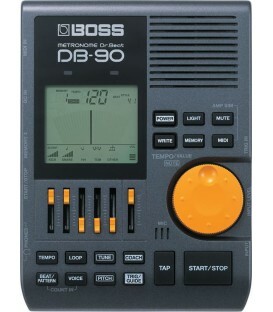 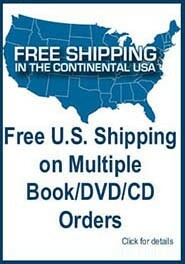 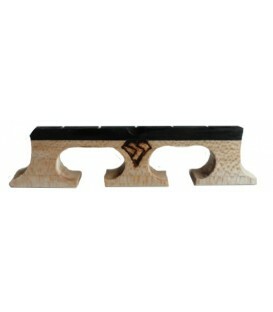 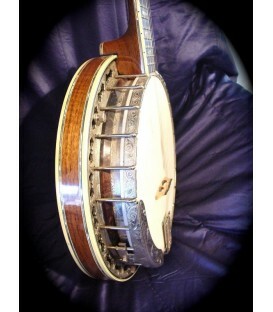 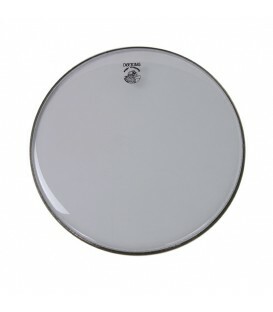 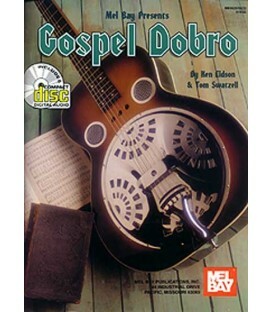 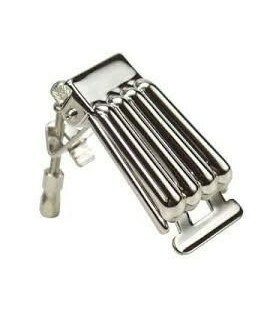 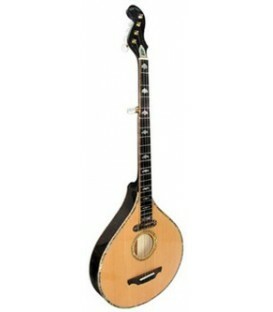 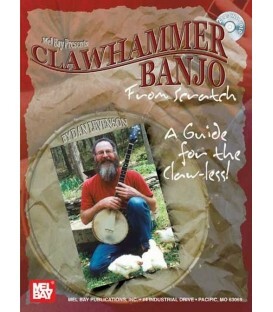 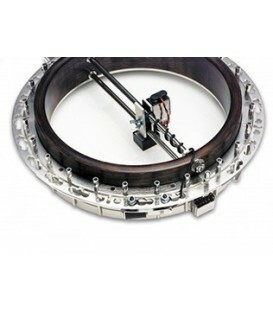 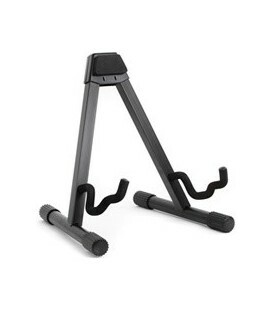 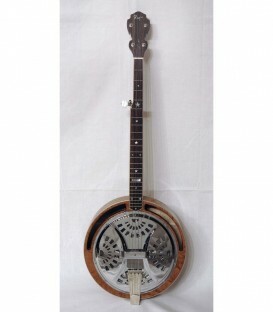 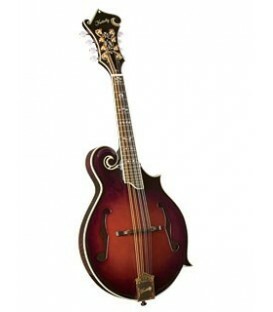 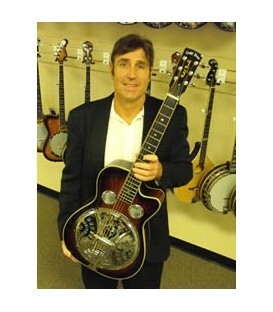 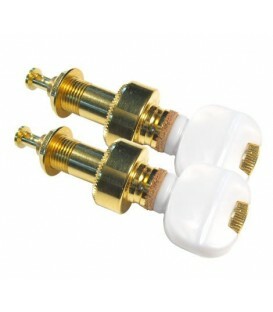 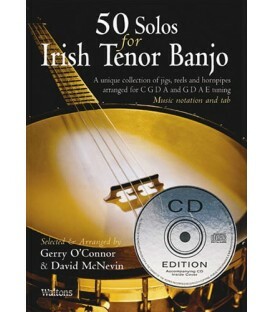 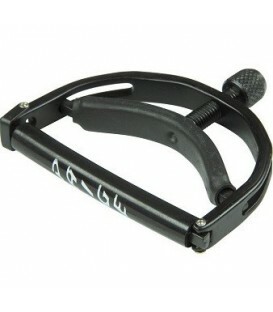 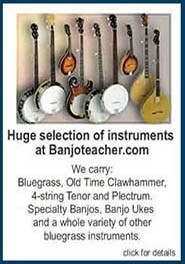 There are links to other demo videos for specific banjos below too. 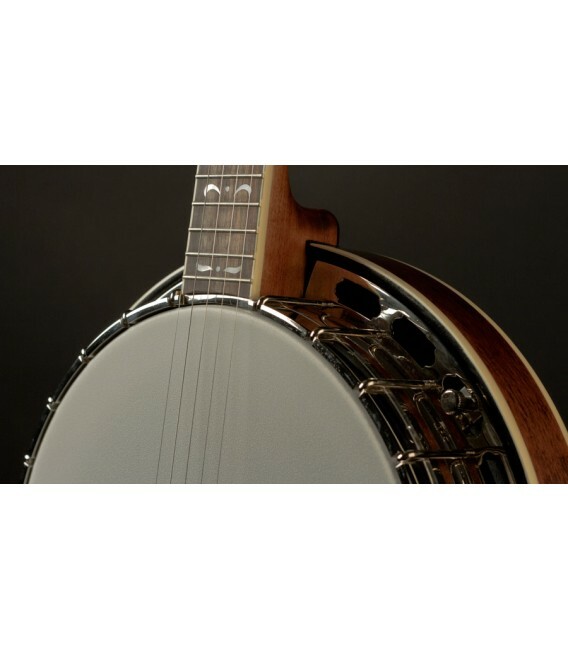 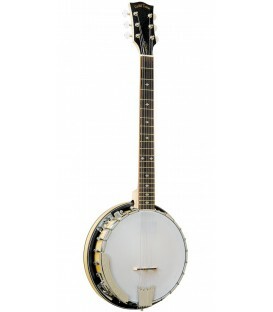 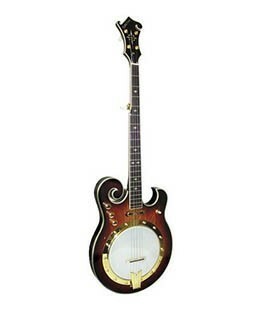 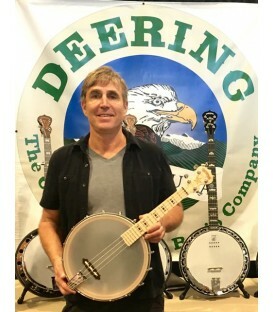 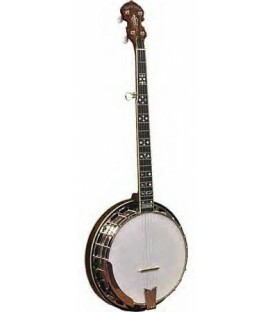 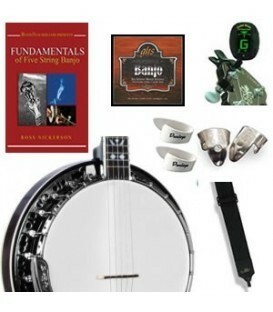 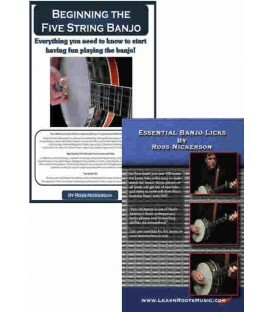 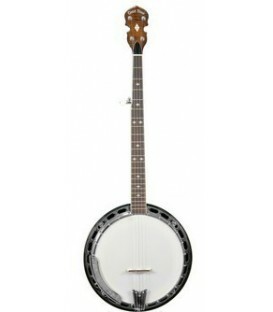 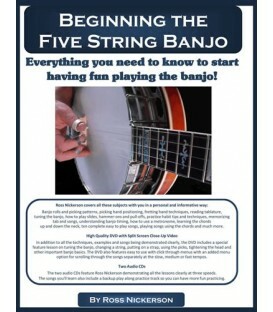 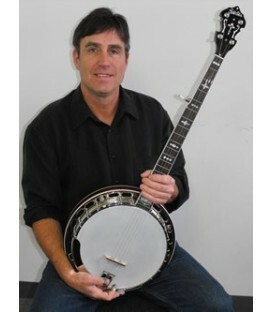 Gold Tone Beginner Banjo Videos - Bluegrass Banjos - OB 250 Orange Blossom bluegrass series, BG 250 and 250 F series, Open Back and Old Time Banjo Videos, Bob Carlin BC 350 series, White Layde, White Layde Plus, Banjitar 6-string banjos, Cello Banjos, Banjolas, Dojos, Electric Banjos, 4-string Tenor, Irish Tenor, Plectrum banjos, Travel Banjos and more. 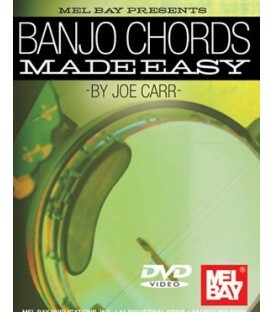 48 total different gold tone banjo videos. 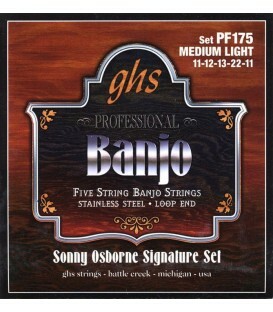 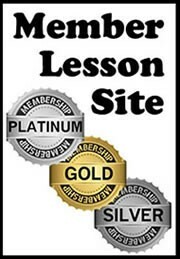 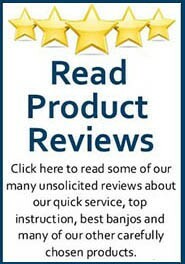 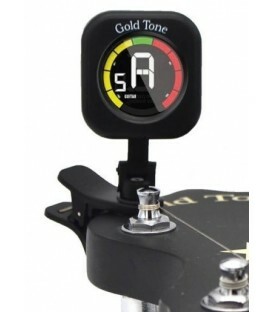 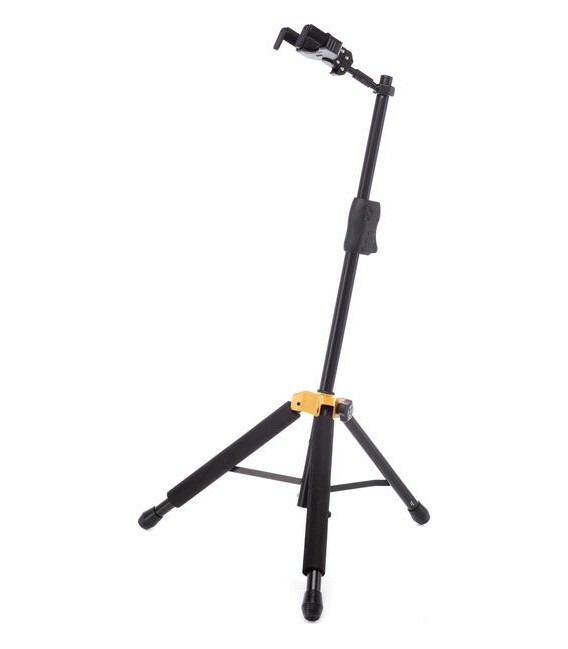 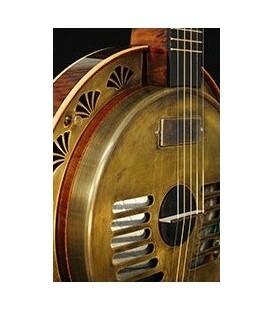 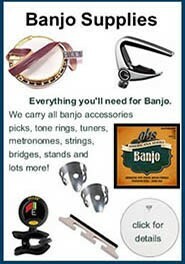 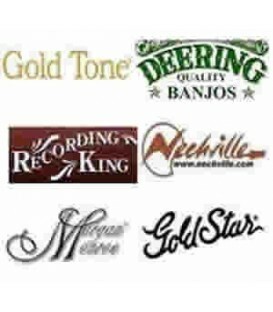 Demo Videos for Goldtone Dojo, Banjola, CC Mini, Plucky, BG Mini, Electric Banjos, CEB 5 Electric Banjo, Six String Banjos, GT 500 and GT750, BT2000 and other Specialty Banjos.